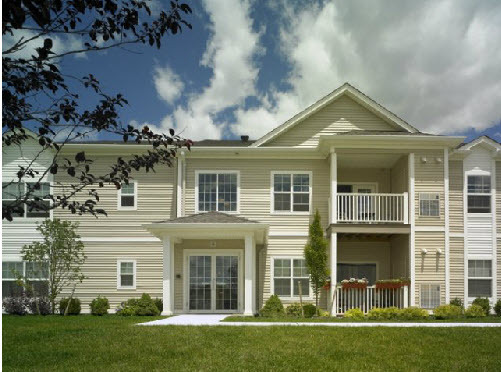 TOWN OF WALLKILL, N.Y. – A select number of rental apartments have been made available at Northwoods, the upscale garden-style apartment community in the Orange County Town of Wallkill, N.Y. Monthly rents begin from $1,450 for one-bedroom apartment homes and $1,600 for two-bedroom apartments, according to Value Asset Management, Inc., an affiliate of the award-winning Value Companies, Inc., owner and manager of the 70-unit rental neighborhood. Northwoods consists of seven rental buildings on a professionally managed and beautifully landscaped site, with access-controlled entries to each building. Homes range from 800 to 1,100 square-feet and boast washer and dryers, individually controlled central air and heat, fully equipped kitchens and spacious walk-in closets. Additionally, each unit also features a balcony or patio. In addition to apartments equipped with the latest features and appointments, Northwoods boasts on-site amenities including the fitness center, a half basketball court and playground, as well as a clubroom offering WiFi access, a catering kitchen, and lounge area. Nestled in the historic Hudson River Valley, Northwoods boasts a country-like atmosphere with panoramic mountain views. Local sites in the Town of Wallkill consist of twelve parks and recreational areas, including the public Town of Wallkill Golf Club. The Hudson Valley region is also home to a variety of performing arts venues, wineries, historical attractions, museums, fine shopping and a host of state parks and outdoor activities. Shopping can be found minutes away at the Galleria Mall at Crystal Run. Northwoods is also a quick trip from Route 17 and the New York State Thruway, making commuting to destinations in northern New Jersey and Manhattan extremely convenient; and public transportation is available nearby at the Metro North Railroad. For additional information on Northwoods, please call (845) 342-3007, email Northwoods@valuecompanies.com, or visit http://www.northwoodsny.com. Value Companies, founded in 1952, is a leading real estate development, investment and management company. Across its development division, Value Companies has embarked in new apartment developments and investments in strategic suburban locations throughout the country. Value’s development success is directly tied to its steadfast commitment and expertise in multifamily housing, and its ability to introduce new housing products that address consumer and community needs. Value’s residential properties are built and managed by a highly-skilled, in-house management team of more than 80 industry professionals which oversee all aspects of Value’s communities, including construction, leasing, maintenance, property management and administration. Value’s third-party management business, Value Asset Management (VAM), provides full-service management capabilities and customized asset solutions to a growing list of third-party real estate investment and property owner clients. Value Companies also received numerous industry awards for its various properties as well as being a 3-time recipient of the New Jersey Apartment Association Management Company of the Year award, most recently crowned the 2014 winner. 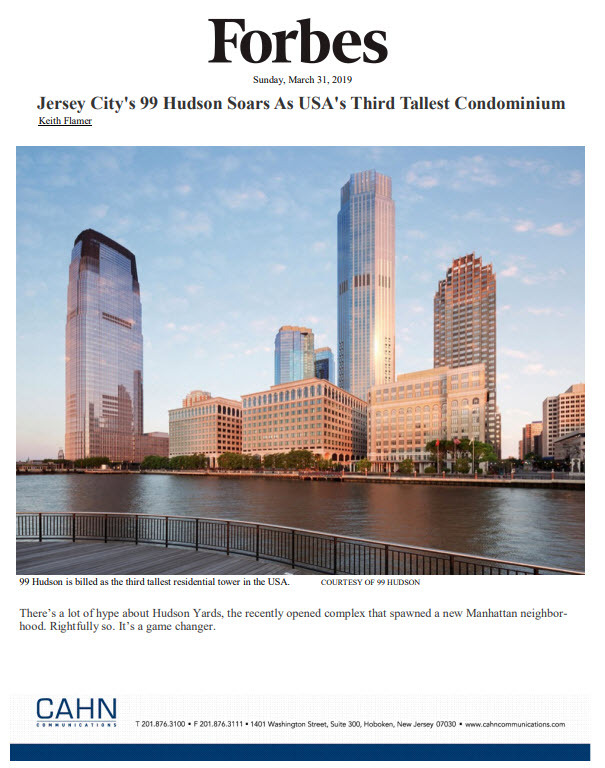 For more information, please contact Andrew Abramson, President and CEO of Value Companies, at its corporate headquarters at 973-473-2800 or visit http://www.valuecompanies.com.